“Whoever knitted it had dreams for great things. So today I stopped and asked the scarf the #iSeeStories question of the week, “What did you want to be when you grew up? Each week for the #iSeeStories challenge, we release a question to ask a stranger, family member, friend, anyone really. To take the challenge, you take to social media Instagram, Twitter, or Facebook and report what the person shared or what you learned from the experience. Typically, the subject is a person and not a thing like a talking scarf. But Stephanie didn’t end her post at the talking scarf. She challenged the Facing Project community to find the person behind the scarf. We shared her post and we thought that was the end of the scarf story. It was not. 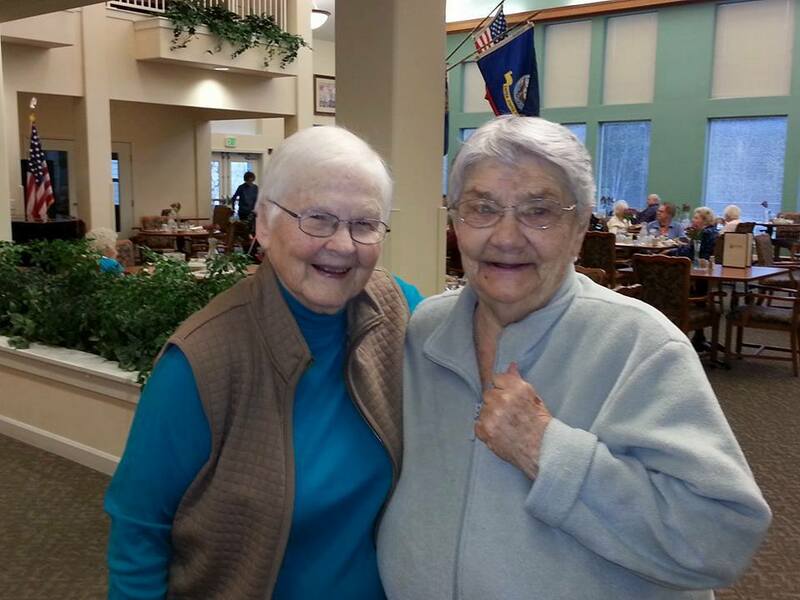 A few women in an assisted living community in Oregon had something to say. The times in my life that I’ve felt the most frustrated, helpless, or hopeless have usually involved me not seeing a world beyond my own wants and needs. Times where I’m the main character and everyone else is simply an extra in my movie. Times when the idiot in the car in front of me is on his phone and I have very important places to be. But when we pause to see how the people around us are living their own unique, interesting stories, we see the world differently. We see each other differently. 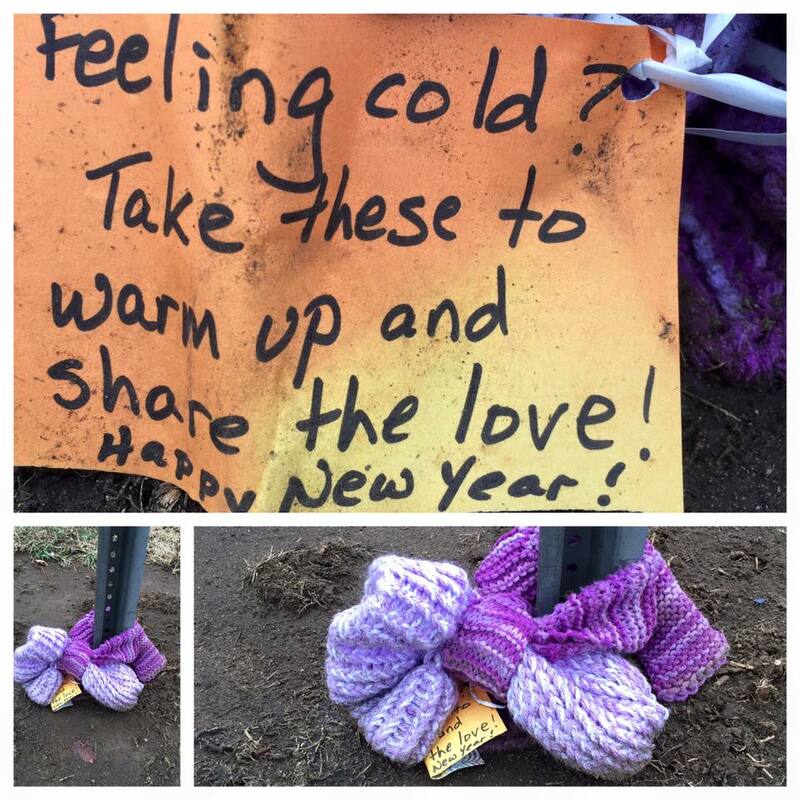 We even see that an abandoned scarf can introduce us to individuals who inspire us to commit tiny acts of love because you never know how far love will reach. Be a champion of stories in your community: Start a Facing Project!